Board games. Video games. Anything but mind games. 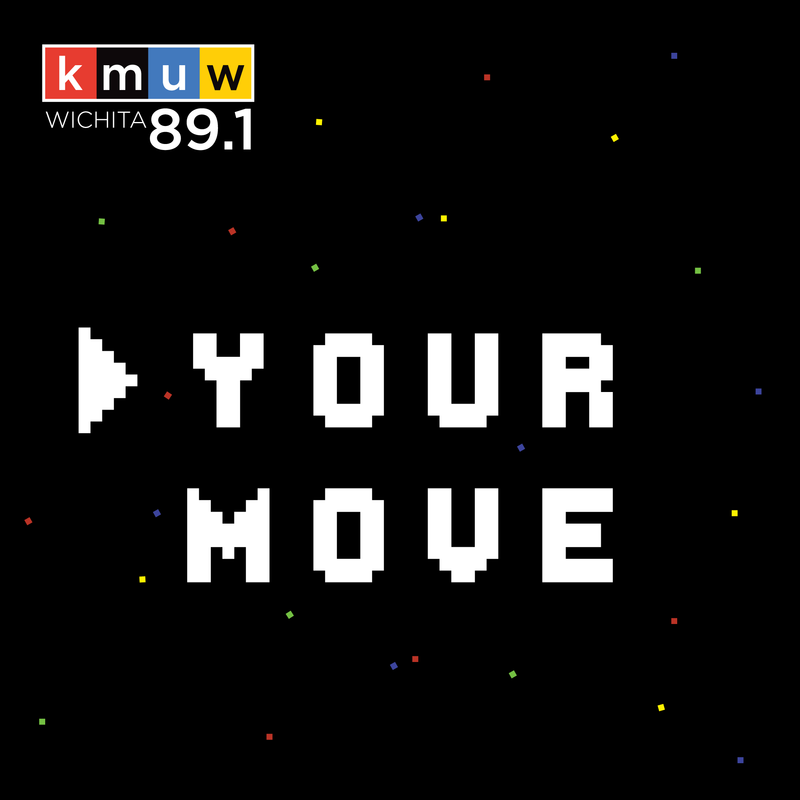 KMUW commentator Sam McConnell explores the latest (and the time-tested) world of games. Your Move can also be found on iTunes. Listen or subscribe here. The Xbox and Playstation are great platforms for huge, cinematic, big-budget action games. However, the PC is a big sandbox for people who really want to experiment with the medium and make games that may be more art than game. Most video games that I play have a very defined beginning, middle and end. I tend to think of the experience like I would a movie. Some card games have entire books and online forums devoted to debating their rules. The game Fluxx, on the other hand, has exactly two rules: draw one card, and play one card. That is, until you actually start playing cards. A few months ago, I spoke about the upcoming PlayStation 4 console. I think there is a law about giving equal time to all sides, so this week I’m going to talk about the Xbox One, Microsoft's new console. It was unveiled Tuesday. While the PlayStation 4’s focus is on games and the way we play them with our friends, Microsoft’s new console is firmly rooted in the living room and bills itself as the hub for all of your living room entertainment. With very few exceptions, video games based on movies tend to be pretty horrible. Most games you’ve probably heard of were created by big, multi-million dollar studios like Nintendo, EA, or Activision. However, some of the most worthwhile games are made by small, independent studios. Your Move: Will Pinball Make A Grand Resurgence? Pinball is a very old game. The first games that can be recognized as pinball date back to the late 1700s, and the first coin-operated games with flippers arrived around 1947. Before the current generation of consoles, when you bought a video game, the game you bought was the game you had, forever and ever. Today, though, the game you buy is just a shell of what it can become down the line. Sony introduced their first video game console, the PlayStation, in 1995. They followed this up in 2000 with the PlayStation 2 and the PlayStation 3 in 2006. The PlayStation 4, which will be released near the end of this year, was announced in New York last week.